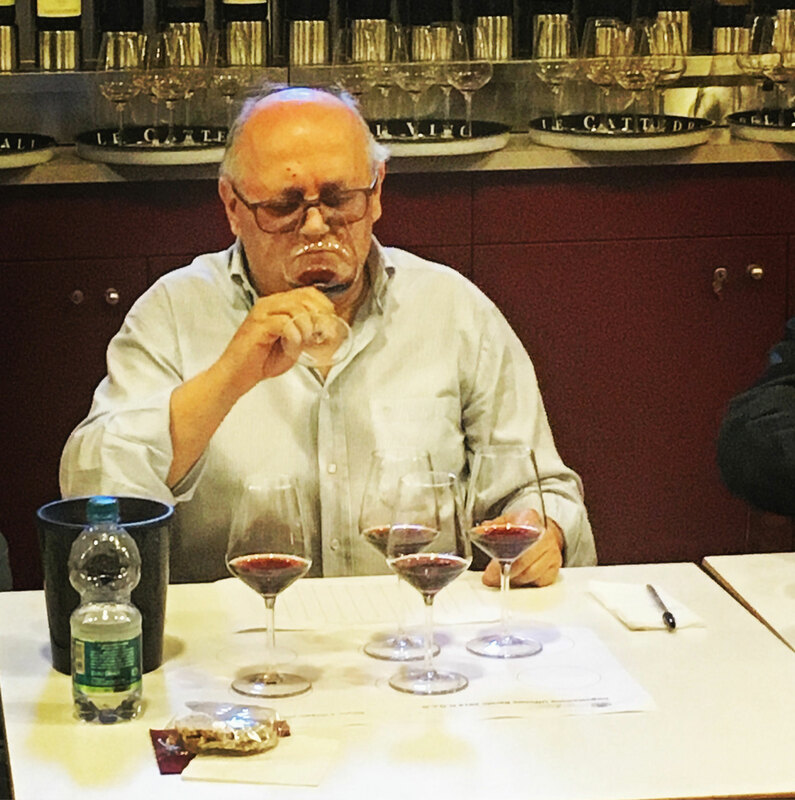 Technical Tasting Commission "Armando Cordero"
There is wisdom in wine. 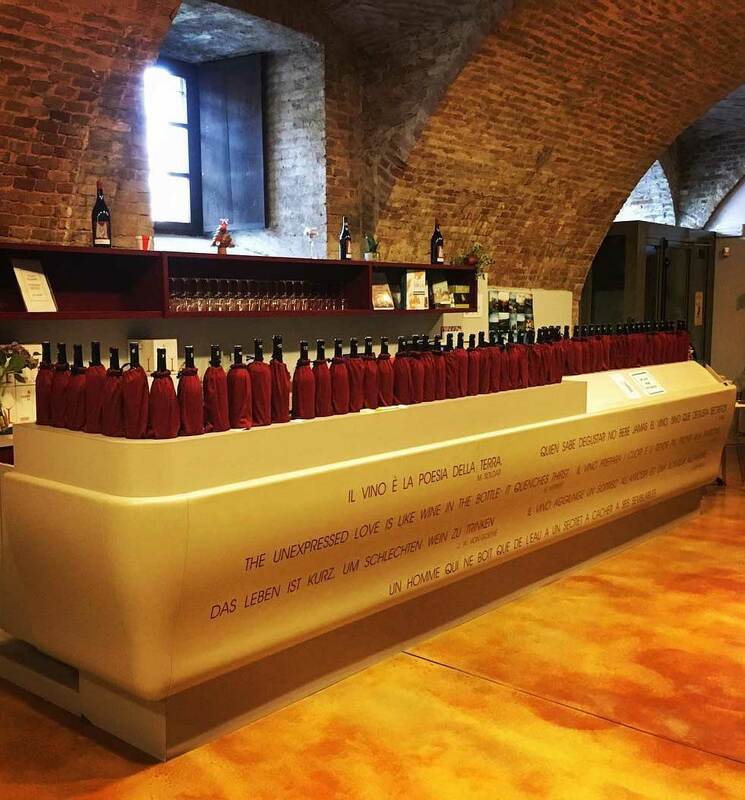 According to the article n. 4 and n. 5 of the Regulation linked to the Statute, the Board of the Enoteca Regionale del Barolo establishes and appoints a Technical Tasting Commission to verify the eligibility of the wines presented by expressing a judgement of suitability and to carry out checks on the matches delivered to the boutique. 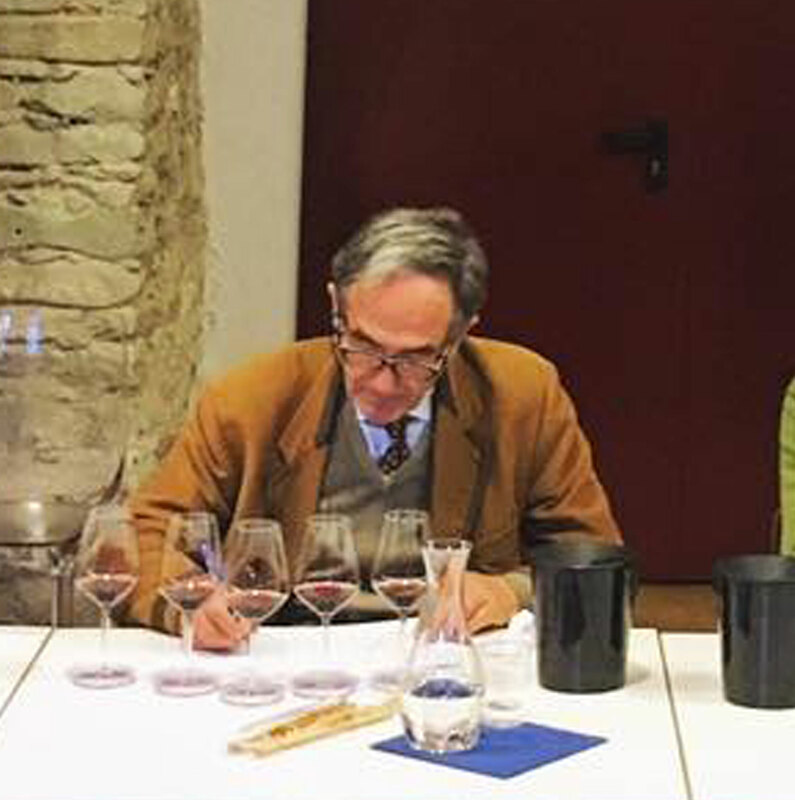 The Tasting Commission is composed of at least 7 members, including the Enoteca’s President (or his delegate), who chairs it, by tasters technicians and experts in wines and lasts in office three years, unless confirmed. 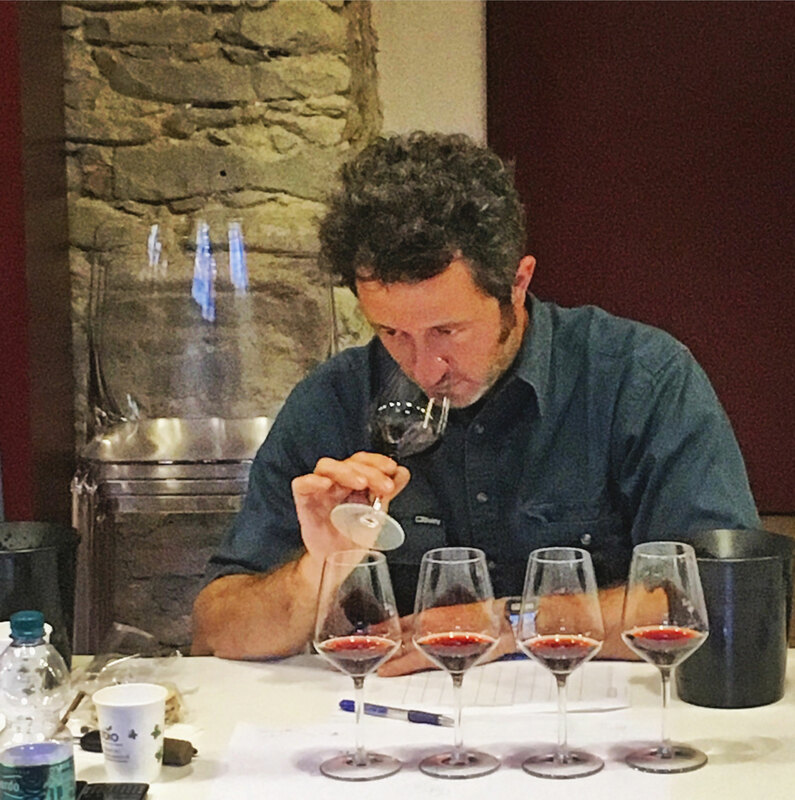 He was a winemaker of great experience and recognized technical skills, but also and above all a gentleman, a wine enthusiast with always courteous manners that led for thirty years the Tasting Commission of the DOCG Barolo and Barbaresco, of which was the historical memory. From Puglia to Brazil, from Belgium to Valtellina and then finally his return to Alba, where he followed many companies and became a member of the Technical Commission of the Enoteca Regionale del Barolo, for which he had the task of describing the new vintage during the official presentation at the Castello Falletti: a task, that he carried out with precision and frankness, reserving judgements always punctual, polite and balanced. 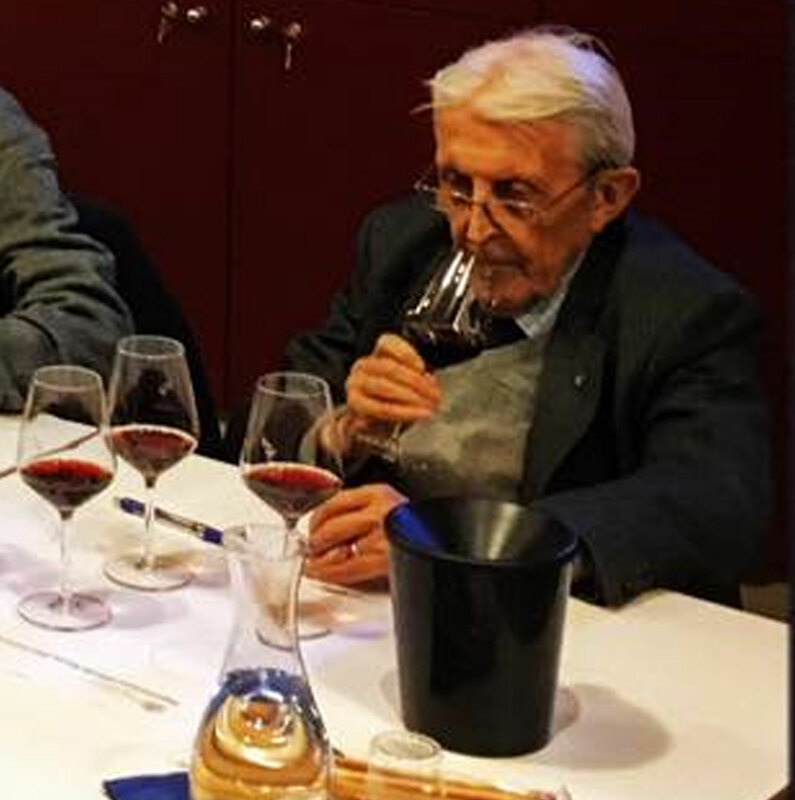 Armando was an absolute master, both from a technical and moral point of view , says Federico Scarzello, President of the Enoteca Regionale del Barolo – an incomparable gentleman, always available and passionate, who has done so much for our lands. 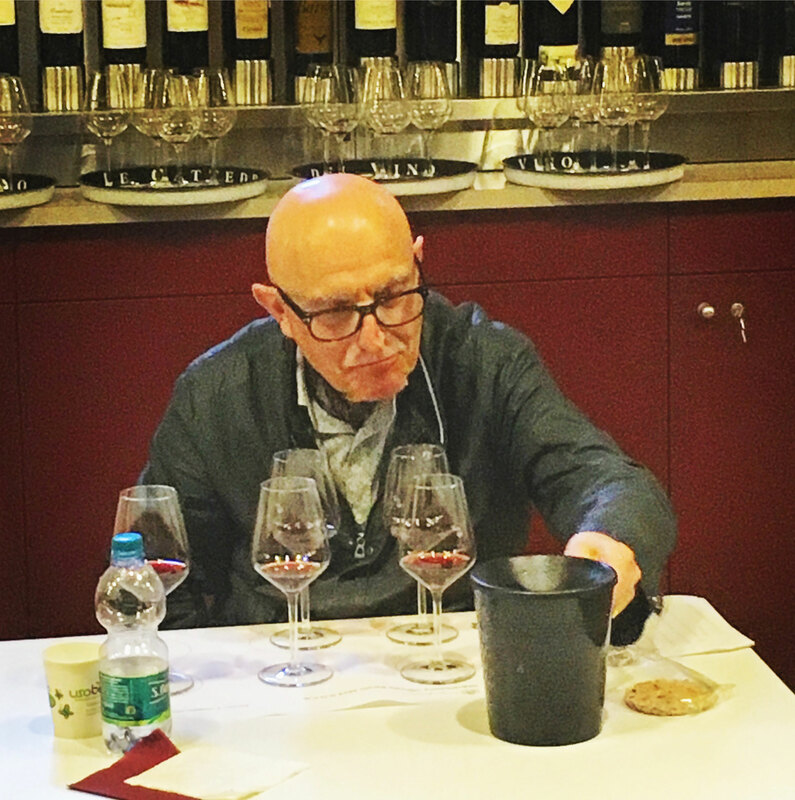 Master of tasting and educator at the Onav (Nation Association Wine Taster), for many years he also led the Tasting Commission for the Selection of the great wines of the Ordine dei Cavalieri del Tartufo e dei Vini d’Alba. Their judgement is final, valid only if there are at least 5 of the 7 expected members. They are summoned by the Enoteca’s President (or his delegate) whenever necessary, and they judge just on strictly anonymous samples. “From the day I was born, August 17th, 1928, I think I have always heard “talk about wine” and I continued to improve my knowledge of this product of the Earth by attending mainly environments and wine associations after serving for well 38 years in the same wine company with managerial positions. 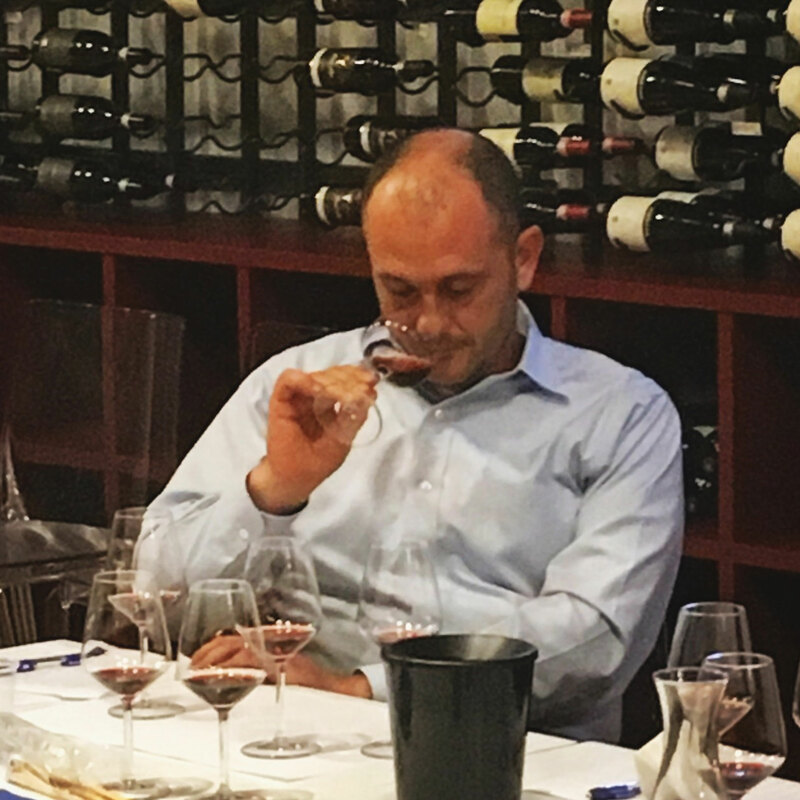 In this long period of life, I realized and I can affirm that Barolo wine is truly the King of Wines and must be consumed and appreciated as such. 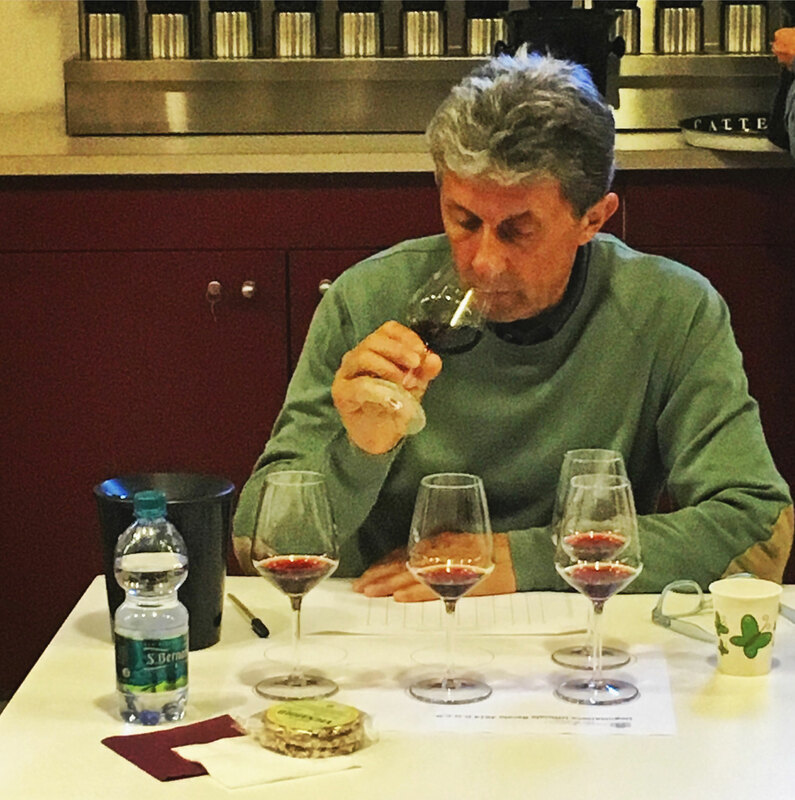 “Barolo is the wine that has created me more problems, but also reserved the best satisfactions, in more than half a century of professional activity. It’s not a wine: in the tiny quantity in a glass, there is the maximum concentration of history, culture, work, pleasant sensation and image. 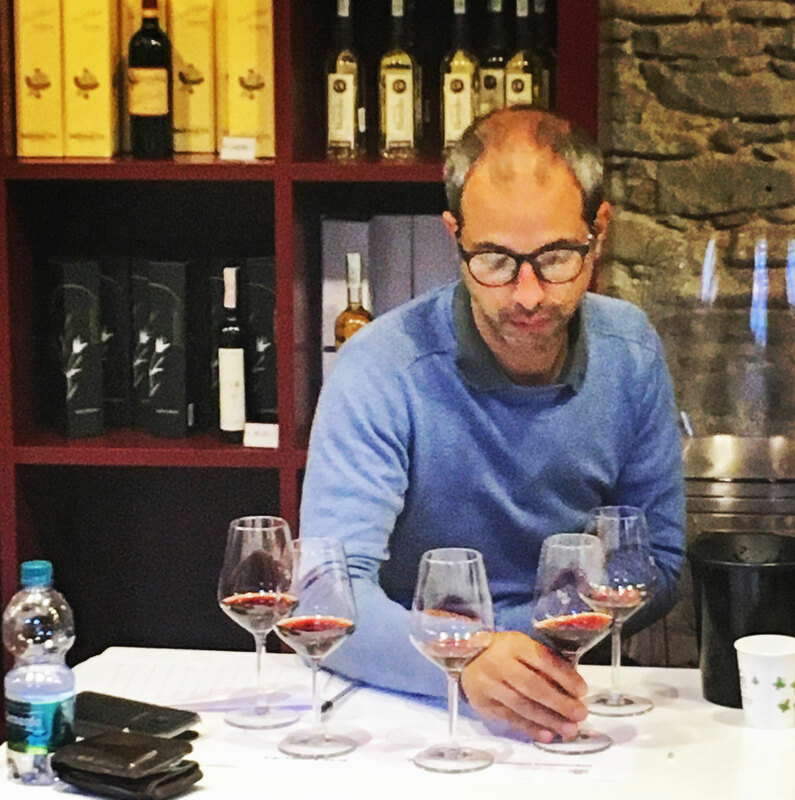 Barolo it’s not easy to define, with all its contours and surroundings, with all its enormous versatility and differences, related to a thousand variables. 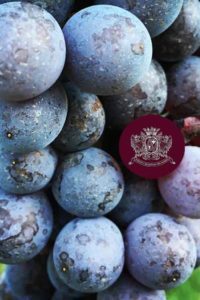 For this reason, still almost two centuries after its official birth, Barolo remains a mysterious wine… very mysterious. 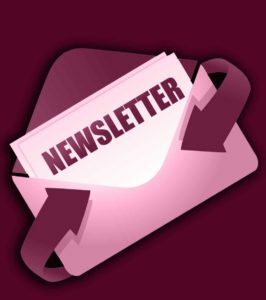 Moreover, it likes to escape the “best experts” of tasting and viticulture. Rightly it requires to be first loved, then known, finally it’s happy to move from the old bottle to the big glass. 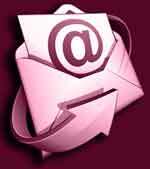 “It’s a vintage with wines, that can surprise you. 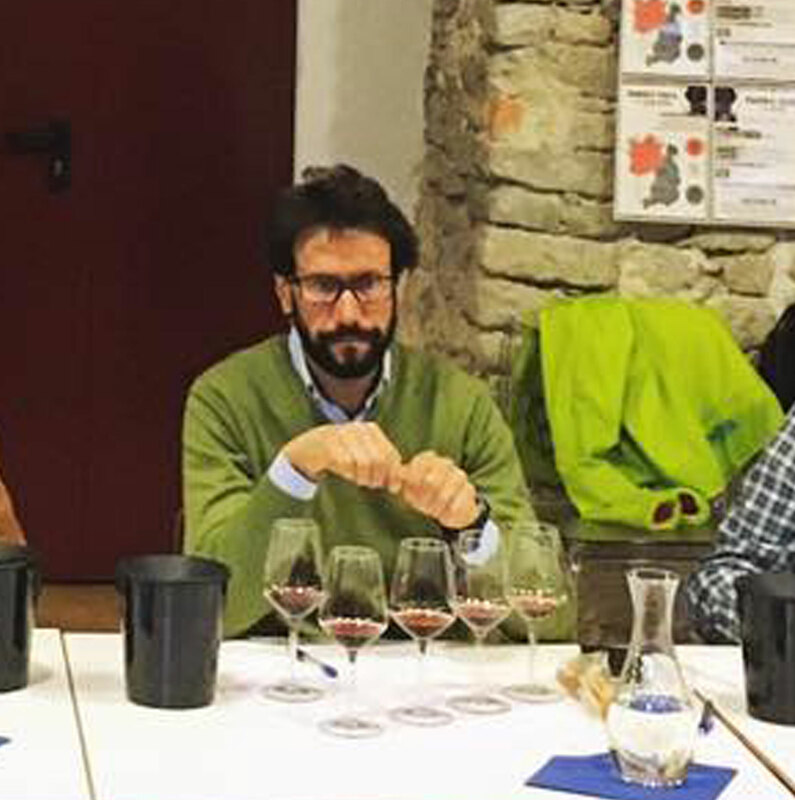 Even if they are young, some can be already quite elegant, while others show muscles and some edge typical of Barolo. 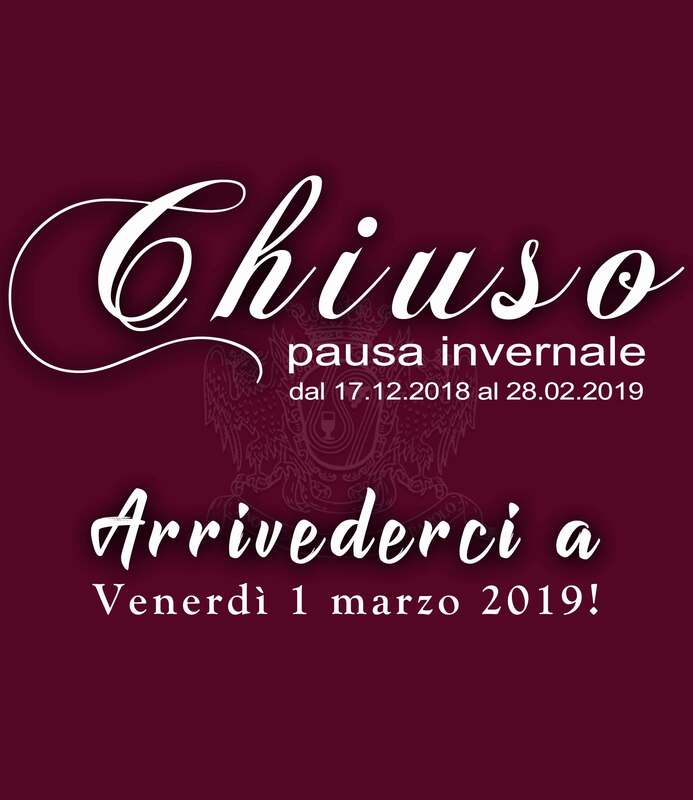 With the proposition a longer and more meditated macerations emerge interesting extracts and for those who have been able to wait in the harvest times of the second half of October, the softness of tannins gives pleasure, austerity and guarantee of good evolution.